Sinaloa is the most important agricultural state in Mexico. Additionally, it has the second largest fishing fleet in the country. Culturally, it is known nationally and even worldwide for its typical music, the Banda or Tambora. The Ulama, regional version of the pre-Hispanic ballgame, is still practiced in the state. It is divided into 18 municipalities. Its capital is Culiacán. Other important localities are Mazatlan, Los Mochis, Guasave, Guamúchil, Escuinapa, El Fuerte, Sinaloa de Leyva, El Rosario, San Ignacio de Piaxtla, Choix. 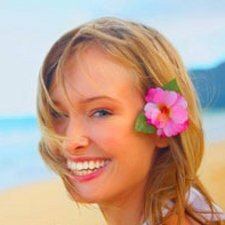 If you are looking for good dental specialists, Sinaloa has a wide range of clinics to choose from, you can see them within this website. Ubication >> Av. Camaron Sabalo # 353, Mazatlan, Sinaloa, 82000, Mexico. 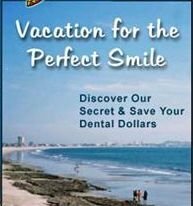 Mexican Dental Vacation is the name of the dental practice that provides very high discounts on dental care, and the very office is a located next to the sea, on the shores of Mazatlan. Come on vacation, and go home with a beautiful smile. Ubication >> Alvaro Obregón No. 1298 Sur, Culiacan, Sinaloa, 80220, Mexico. Dr. Jose Juan Acosta Castro after many years of operation started his own dental clinic Impladent. The office is located in Culiacan, Puebla. Their knowledge and work is dedicated to his patients which solves the toughest problems with oral health. Ubication >> Lázaro Cárdenas No. 526 Poniente, Los Mochis, Sinaloa 81200, Mexico. 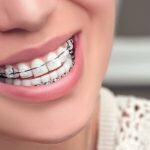 IMPLADENT is a dental clinic focused on oral health care, which offer a range of services with the highest quality and technology to always offer a quality service that meets your health needs and oral aesthetics. Dr. Jose Juan Acosta Castrois head office, which is located in Los Mochis. Ubication >> Mariano Matamoros 244 A SUR, Guamuchil, Sinaloa, 81400, Mexico. 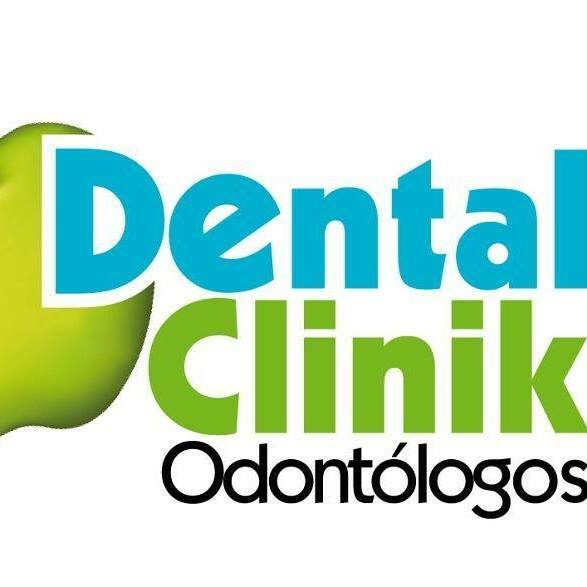 “Dental Clinik” is located in Guamúchil, Puebla. The office is equipped with new appliances and equipment, and doctors are ready to solve your every problem. Ubication >> Gutierrez Najera 801, Mazatlan, Sinaloa 82140, Mexico. Dentist Rafael Valencia Mariscal began his career in Mazatlan. Doctor with a good deal of experience and the main specialization is in endodontics. Doctor who continually invest in their knowledge to their patients to provide better service. Ubication >> Insurgentes Esq. Av La Marina, Mazatlan, Sinaloa, 82140, Mexico. Dr. Daniel Lopez Hluz known as Cirujano Dentista Militar located in Mazatlan. An experienced doctor with a multitude of certificates and seminars and extensive experi working with patients. Ubication >> Canizalez 509 Interior 3, Mazatlan, Sinaloa, 82200, Mexico. 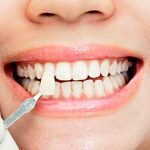 Dentalibarra clinic is situated just outside the city of Mazatlan, which offers high quality and professional, but at the same time, low cost dental care. 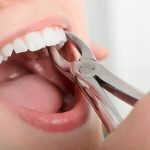 The clinic can do all kinds of dental procedures. Experienced doctors and hospitable staff will solve all your problems. Ubication >> Francisco Villa, 701 PTE, Sinaloa, 80200, Mexico. 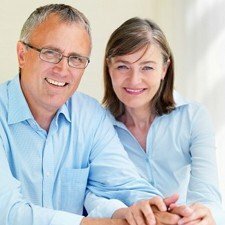 Dental Practice Dental Bribiesca Consultoria E Hijos offers advice on installing dental implants. And if you decide to install experienced doctors will do it at reasonable prices. The office is located in Sinaloa. Ubication >> Zaragoza 715-5, Mazatlan Sinaloa 82000, Mexico. Dr. Paul Bruce Leon Benitez is a dentist specializing in cosmetic dentistry. 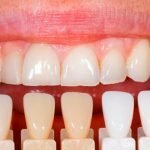 For their patients offers Veneers, Lumineers and Dentures. 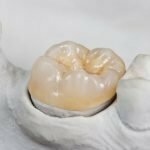 For their patients wants only the best and therefore uses only quality and tested materials prescribed by the ADA or any other organization. His clinic was opened in Mazatlan. Ubication >> Zaragoza 945 - 1 Centro, Mazatlan, Sinaloa 82000, Mexico. 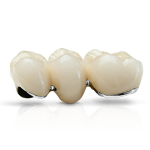 Dr. Cesar A. Felix Sanchez is a dentist with a number of completed procedures and thus made happy many patients. 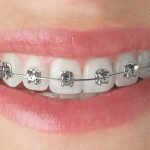 The doctor specialized in Orthodontics and has a certificate for installation Lumineers. With their patients speaks fluent English and Spanish and all the procedures offered at reasonable prices. Ubication >> Mariano Ramos 127, Mazatlan, Sinaloa, 82120, Mexico. Ubication >> Benito Juarez, 384 Ote, Culiacan, Sinaloa 80000, Mexico. Dr. Alva Olivia Guerrero Uriarte specializes in general dentistry, and his dental clinic opened in Culiacan. Experience gained by working for years as a dentist can solve all your problems with oral hygiene. Ubication >> Obregón 1005 SUR 202, Culiacán, Sinaloa, Mexico. Centro Dental Laser is located in the small town of Culiacan, not far from the coast. The clinic offers everything you need for dental tourism and quality repair teeth. Clinic offers its services at affordable prices to everyone. 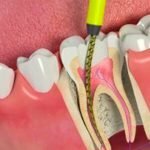 If you choose to install the implants or endodontics experienced doctors will do it without a problem. Ubication >> Mazatlán, Sinaloa, Mexico. 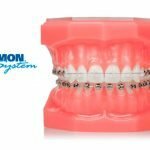 We firmly believe that ORTHODONTICS is not only a matter of straightening your teeth and your bite. 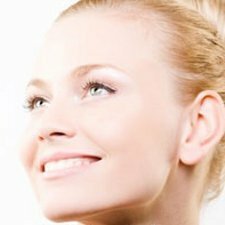 In addition to significantly improve your health and appearance, also achieved in each patient to increase self-esteem and confidence, thereby improving many aspects of our lives.